Gotta Go Now is a national brand with a reputation for high-quality equipment and reliable service. 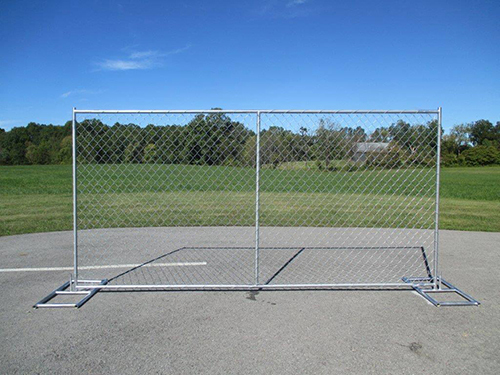 Simply order the temporary chain link fence length and height that you need, provide instructions for installation, and then focus on the more important details of your event or construction site setup. We’ll handle the rest. 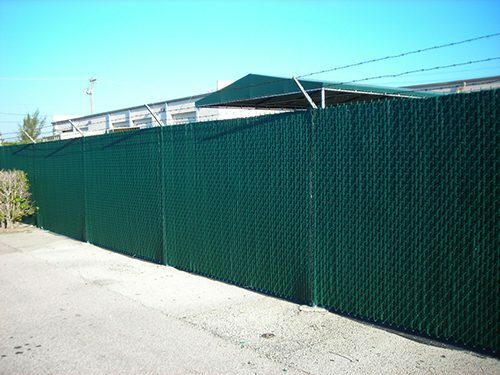 Our temporary chain link fence prices are competitive with the market and also encompass delivery, installation, emergency support lines, and pick-up. Whether your project is large, small, temporary, or long-term, you can fully place your trust in us. Prompt delivery (same-day delivery available in most cases) from our skilled temporary chain link fence technicians (some restrictions apply). Reliable delivery, set up and pick up performed by trained fence technicians with the finest equipment in the industry. Windscreen, or Privacy Screen, provides additional privacy and security to your work environment. This means less worrying about protecting your sensitive materials and equipment. Windscreens also create a barrier for windy conditions so your participants or crew can be better protected from inclement weather. 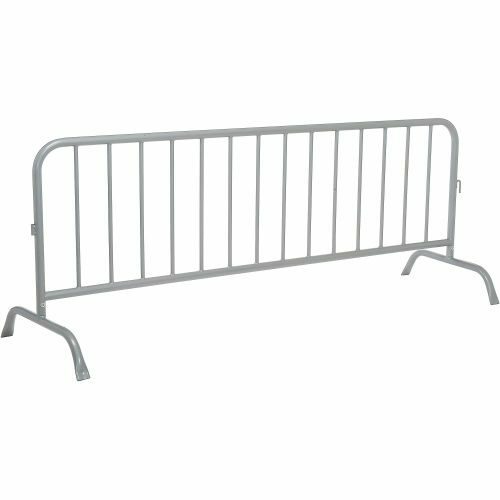 Equipment gates and personnel gates are available as well which give you a path to safely and efficiently allow the passage of workers, trucks, and materials. We offer swing gates which require a large opening to allow the gate to swing fully open to allow traffic to pass through. For sites with less room to operate we also offer slide gates which attach directly to the temporary chain link fence and still allows sufficient room for traffic of all kinds to pass through. Barbed wire provides a strong security deterrent by sending a strong visible message to anyone who might be thinking of attempting to gain illegal access to your site. Our staff will take care of the installation for you, and you can have the peace of mind that this security upgrade will significantly reduce fence jumping and climbing. This upgrade is especially useful in places with a higher rate of vandalism or theft.